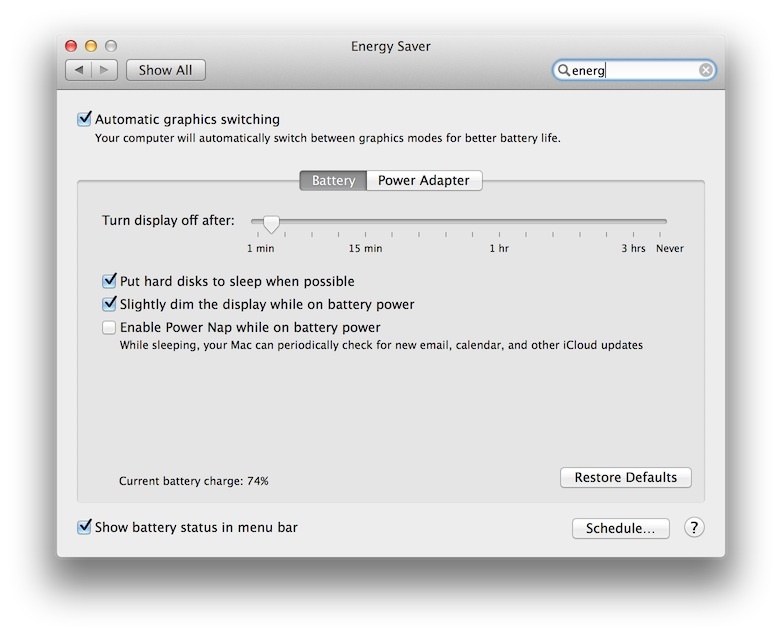 It seems OSX 10.9 comes with a “feature” (previously off by default) whereby after 2 minutes on battery (the default display off time) the machine goes to sleep. This of course kills the wi-fi resulting in constant dropping of SSH connections, reconnection to IM clients (spamming friends) and a host of other internet related issues. It was badly thought out, badly implemented and just an all around bad choice.